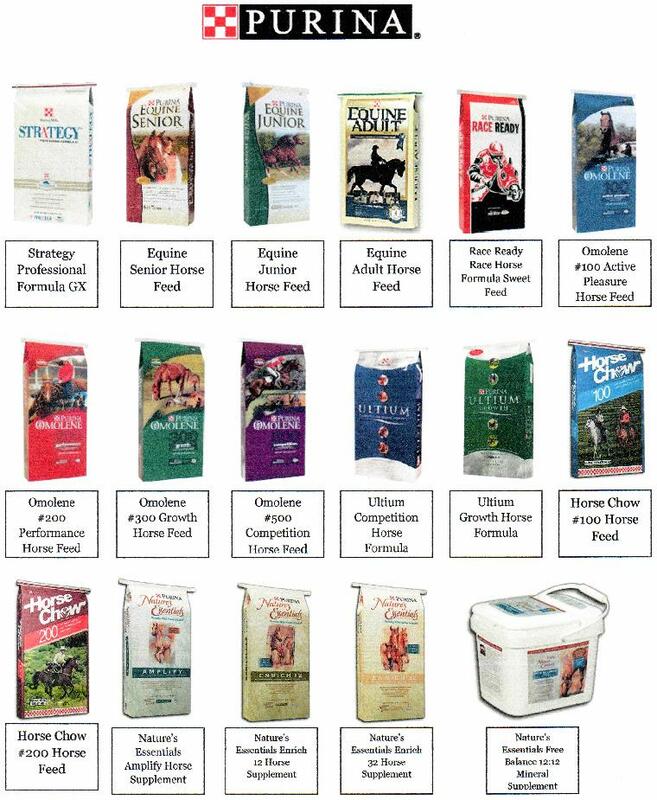 We are a lead supplier of horse feed from Purina, the leading brand for those who own or work with horses. Visit Faler Feed Store, Inc. in Lithopolis for bulk horse feed. Contact us to request more information!